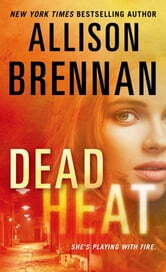 It's almost 5am and I just finished reading Dead Heat. I couldn't put it down. The only bad thing now is I have to wait for the next instalment of Lucy and Sean's adventures. Thanks Allison and write faster please LOL. A good addition to the Lucy Kincaid series. The reader continues to want to know what is next for Lucy,Sean and the rest of the characters. Well done!!! Love the adventures of Lucy Kincaid. This was a page turner. Like this thrilling book, but am a BIG Lucy Kincaid fan. 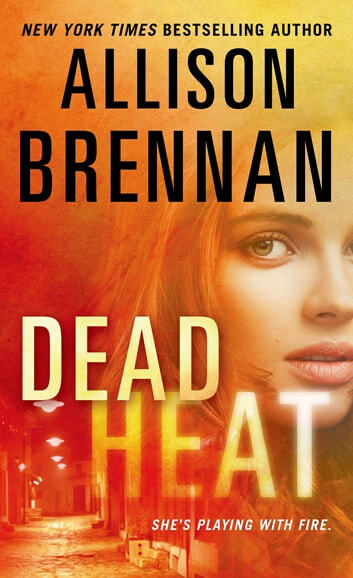 Thoroughly love Allison Brennan and excitec for the next book.